Taking your car off road can be both enjoyable and stressful. The added strain on the components of your car can always weigh on your mind and detract from the breathtaking scenery you encounter along the way. 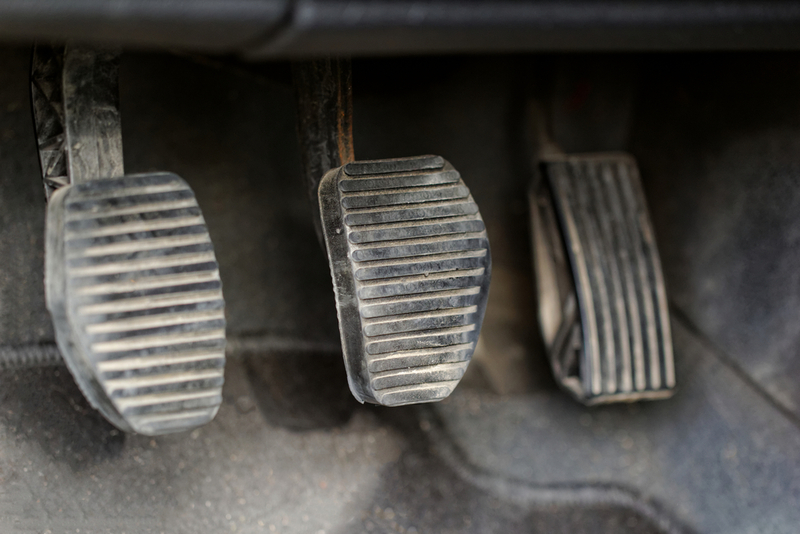 One of the components of your vehicle that will invariable be subjected to the most strain is your transmission and this raises a contentious question: are automatic transmissions better for your 4×4 than a manual transmission? Whilst the answer to this question is primarily a matter of preference, this guide serves to outline several advantages of an automatic transmission in a 4×4 vehicle. There are so many decisions you need to factor in when you go car shopping. Cost, model, size, colour, safety and optional extras all need to be considered. With such a massive variety in cars on the market today, you can really find yourself going around in circles trying to find the right car to fit your budget! 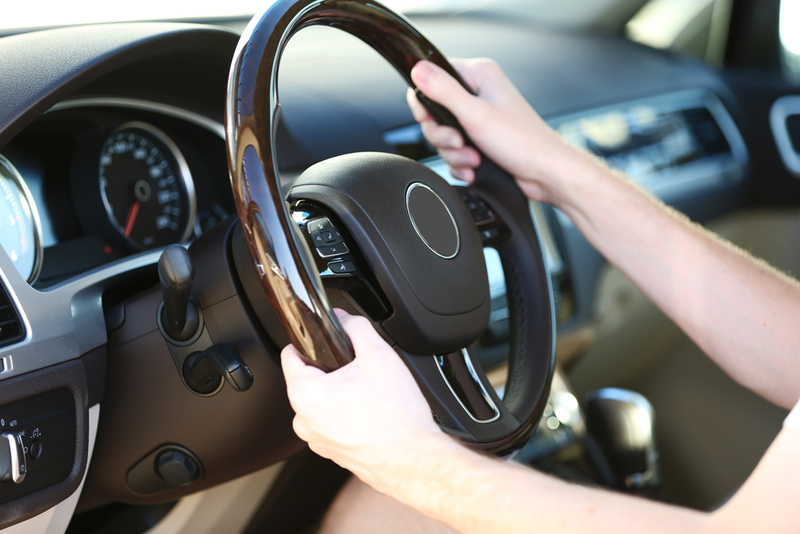 When was the last time you had your power steering system checked out? Chances are it hasn’t been looked at for a while. It’s vital that you have this important aspect of your car inspected by the professionals on a regular basis. Thinking about replacing some of the damaged parts in your car? 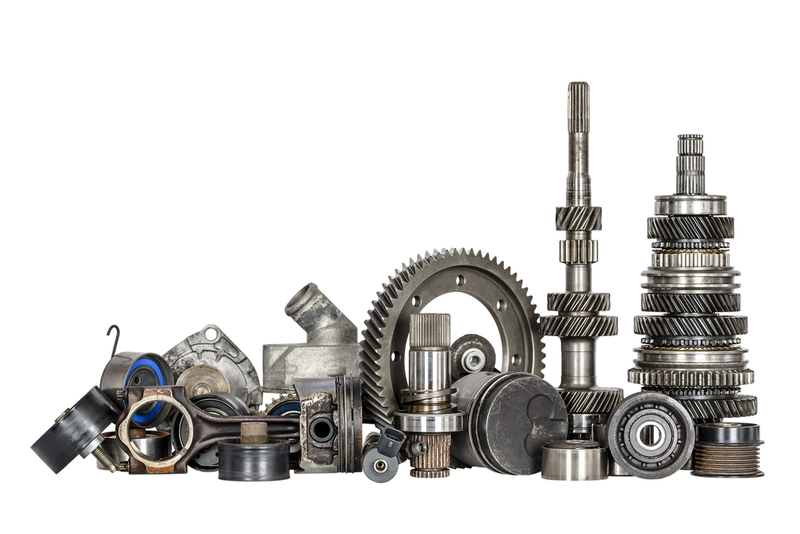 Chances are you have looked into potentially buying second hand car parts to replace them. However, there are some important things you must consider before making use of the second hand market. It can be a great money saver, but it does come with a few risks. If you’ve noticed your clutch has been slipping, making noises or sticking, chances are you are about to experience a serious clutch issue. 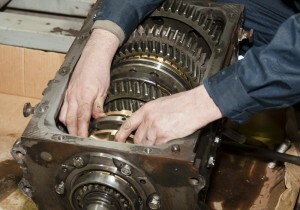 Clutch problems can lead to expensive issues if not fixed – it’s best to get it sorted as soon as possible. What is a Diff and How Do I Know If Mine Needs work? What is a diff and is mine playing up? 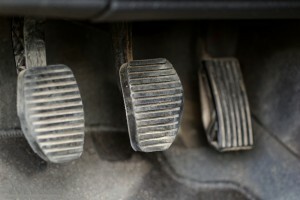 Your diff is an important part of your car’s control system and is often found within your gearbox. It is widely known as a diff, but it is also known as a differential unit and it can be hard for you to determine if yours is playing up – especially if you’re not a “car person”. 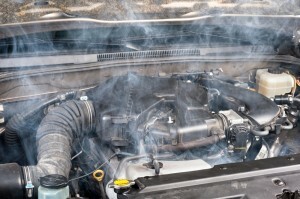 Car safety does not just mean keeping your car serviced and free of mechanical faults. Any person who drives a car can get into an accident, or come across another car that has been in an accident. 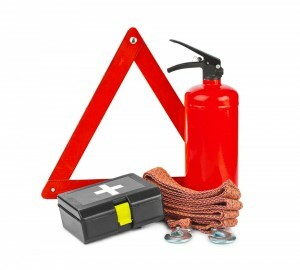 Having the right safety gear in your car at all times can help you respond quickly and be prepared if an unfortunate event occurs. Our lives are marked by big ticket milestones. Whitegoods, electronics, holidays and cars all require saving, consideration and research. 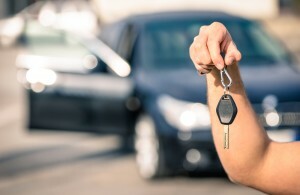 But what if you’re buying your new vehicle second hand? The pre-loved car is a quirky beast; it’s already seen a few kilometres and accumulated some memories with its old owner. 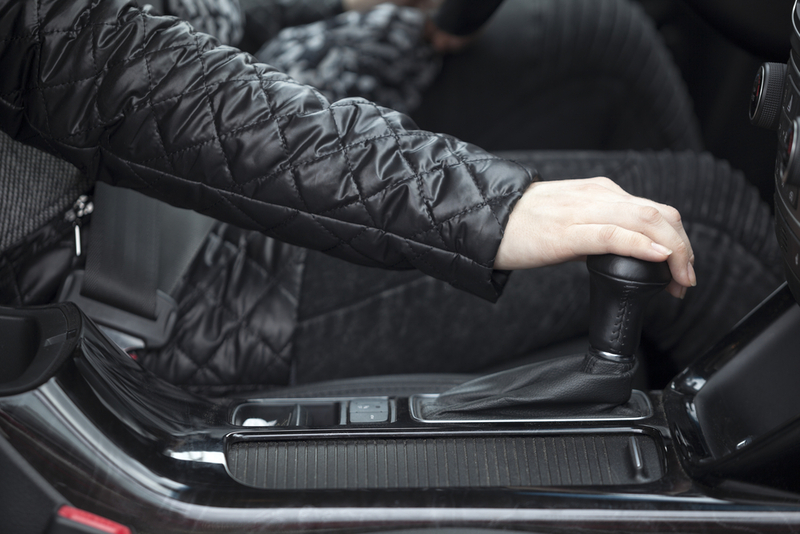 The guys are the Gearbox and Diff Shop have compiled a checklist of things to look out for when buying a second hand car – don’t inherit somebody else’s on-road woes. 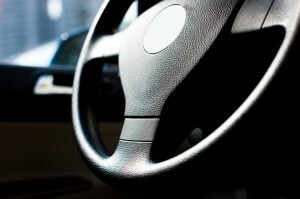 Is Your Power Steering About to Fail? Your car is your life. Every day greets you with a rising sun and a looming 9 to 5 (sometimes longer) – after proceeding through a subconscious checklist, you make it to your car. It’s always there, always ready to take you where you need to go and when things go awry, it can be a hit to your independence on top of your wallet. It’s a sight that no automobile owner wants to see: steam billowing from the bonnet. Longer trips in hot conditions can cause engines to work harder and cause overheating so it’s important to recognise that overheating of your car engine & automatic transmission is not something that’s unpredictable. It can be prevented by taking a few precautions, which we explain in this blog post.